Dr. Evanson grew up in Taber. He married Jody Zobell from Vauxhall and they have raised 5 children. Dr. Evanson received his dental training from the University of Alberta. He graduated as the Gold Medal recipient in 1995 and began his practice in Lethbridge with Dr. Mark Evans. 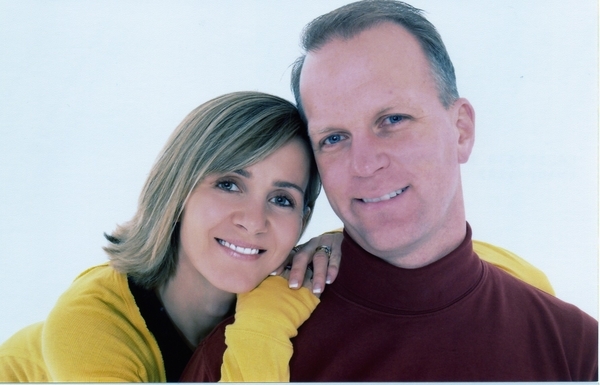 In 1999, he joined the practice of Dr. Don Wright and they have been practicing together ever since. Dr. Evanson believes in conservative, aesthetic dentistry that provides the best treatment at the best price. He is constantly improving and learning. He is a compassionate doctor who tries to provide care that is comfortable, affordable and long-lasting. He stands behind his work! Dr. Evanson and his wife, Jody, love Southern Alberta. They are active members of the community. Jody is a well-known fitness professional in the city and Dr. Evanson has been involved in Scouting, minor soccer and minor football for years. Skill and compassion go hand in hand when providing exceptional patient care. As dental professionals, we stay up to date on the latest advancements in dentistry in order to provide the most current treatment options to our patients. As doctors, we recognize that our patients are unique individuals who have placed a great deal of trust in us and our team. That is just one reason why we value each and every patient relationship. Dr. Michael McKee was born and raised in Lethbridge. Following high school Michael began his career in the computer industry as a computer tech and website developer before deciding to pursue dentistry. While working for the Lethbridge School District, Mike met his beautiful and hard working wife, Ronna (Wright), and they were married in December of 2005. Together they have a fun loving, energetic three-year old boy named Wilson who they absolutely adore. 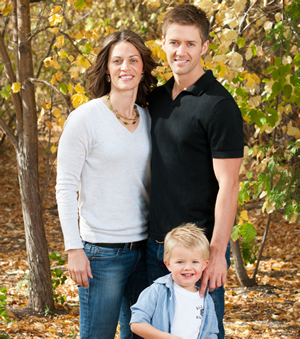 Dr. McKee and his wife live an active life and enjoy a variety of physical activities. Dr. McKee obtained his Doctor of Dental Medicine degree from the University of Saskatchewan in 2012 and is excited to begin his career helping the community he grew up in. Continuous education is a way of life for both Dr. McKee and his wife, Ronna, who is a secondary school teacher. Dr. McKee has always been committed to living the golden rule as well as striving for excellence. He does his utmost to ensure his patients are informed and comfortable while providing excellent dental care.